I was lost in the word hypotenuse. She was still staring at me as I measured the angles of an Isosceles triangle. She waved when I drew a Scalene triangle on the front chalkboard, my hand shaking as I grasped the dusty chalk and it crumbled in my hand. 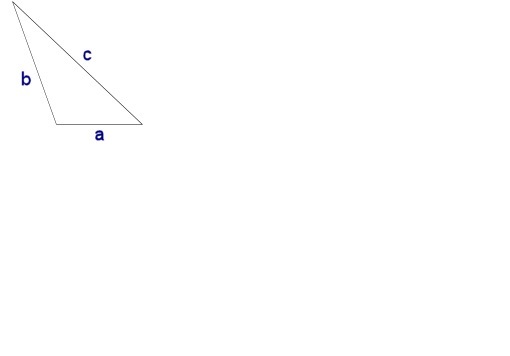 The teacher said that it was the best and worst Scalene triangle he’d ever seen. It was very descriptive and pounded home the fact that none of the sides and angles were even remotely the same as any other.